The governance of online betting exchange operator Matchbook.com has recently issued a market update. 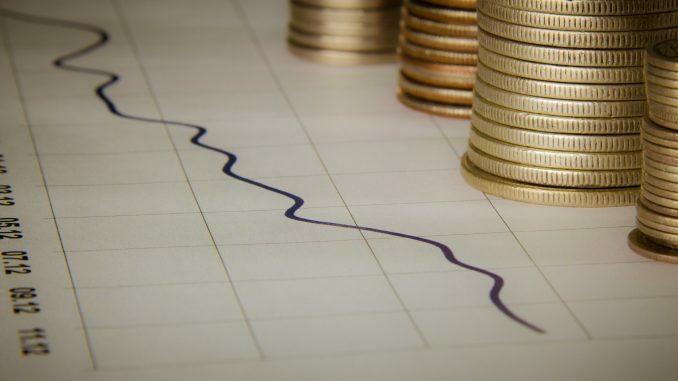 Matchbook Group have announced that they have just completed a ‘significant investment transaction’ that will allow them to significantly grow the scope business and increase its range of markets and opportunities for bettors. Although the exact amount of the investment that has been secured was not revealed, Matchbook governance were keen to tell bettors that through this new source of funding they had increased their reach and hoped to provide new betbeting and trading opportunities. The funding has been used to bring on board new strategic investors with lots of expertise in international expansion and in horse racing. This news comes on the back of recent improvements that the London and Cork based operator has made to its betting exchange product and enhancements that have been made to the organisation’s brand. Matchbook.com is now standing alongside the likes of Smarkets, Sporting Index, and Spreadex (Read our Spreadex Sports Review…) in offering punters a robust and navigable platform for sports betting and sports trading. Although sports spread betting is not yet offered by the exchange, it looks likely that this may form one of their future plans. Matchbook is looking to become an increasingly credible force in the already crowded sports betting market. Matchbook CEO, Mark Brosnan, commented that he intended to use the investment to end Betfair’s dominance in the betting exchange market. Over the last 12 months Matchbook has experienced tremendous growth, largely thanks to the horse racing product range that was introduced last year. The latest deal will help Matchbook to offer further products to the betting public, potentially including sports spread betting. Even though matched betting is not encouraged, Matchbook will continue to offer tempting incentives and bonuses for both new and existing customers, hoping that many matched bettors will continue to use their exchange in preference to competitors such as Smarkets, Betdaq, and Betfair. 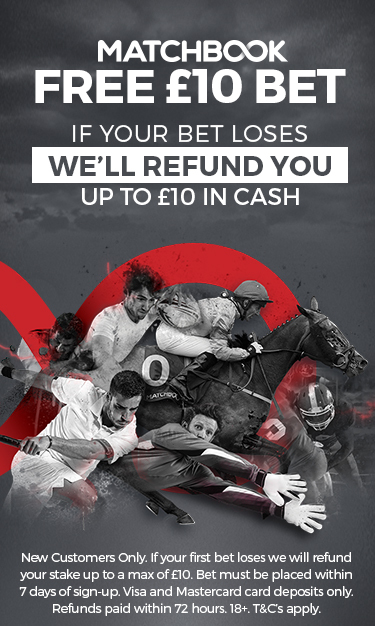 Matchbook is currently offering a £500 commission refund in punters’ first five weeks of betting through their exchange. Depending on the nature of the bet, Matchbook currently charges either 1.75% or 0.75% commission on volume, making their exchange a particularly attractive proposition for matched bettors who will pay 2% through Smarkets or 5% through Betfair.